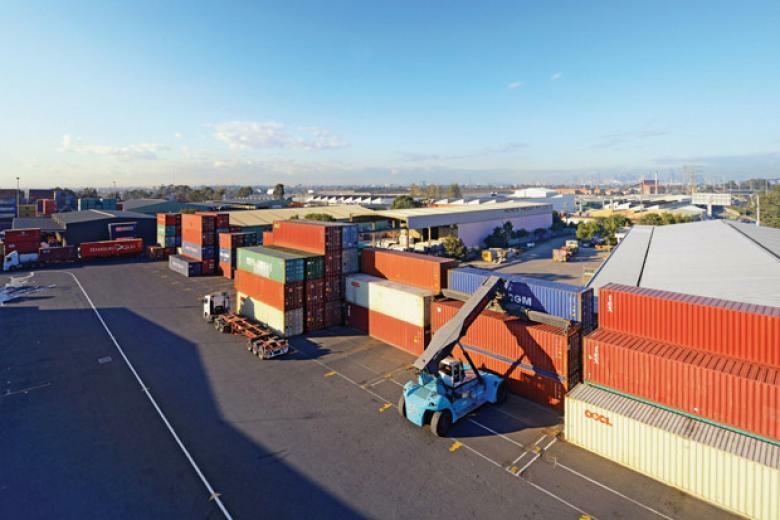 Comprises a fully leased 18,220 sqm property improved with a 4,000 sqm industrial facility and 7,500 sqm of 100 Tonne rated bitumen hardstand. 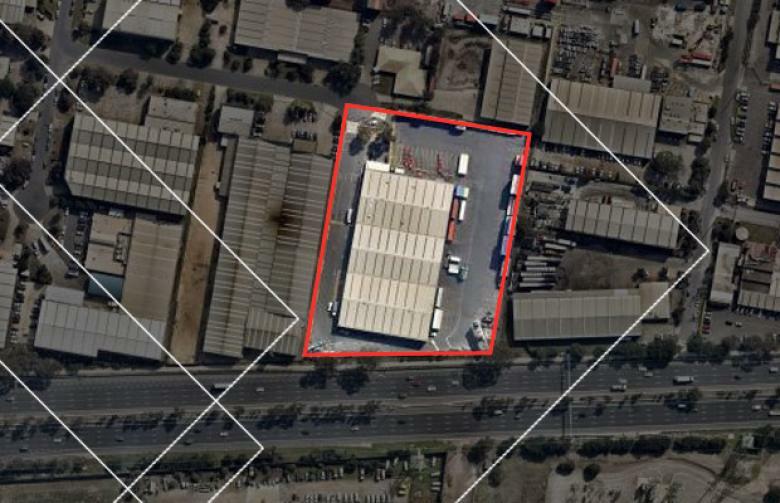 The property has a low site cover and is well located in the established Brooklyn industrial precinct with exposure to West Gate Freeway. The whole property is let to Secon Carriers.